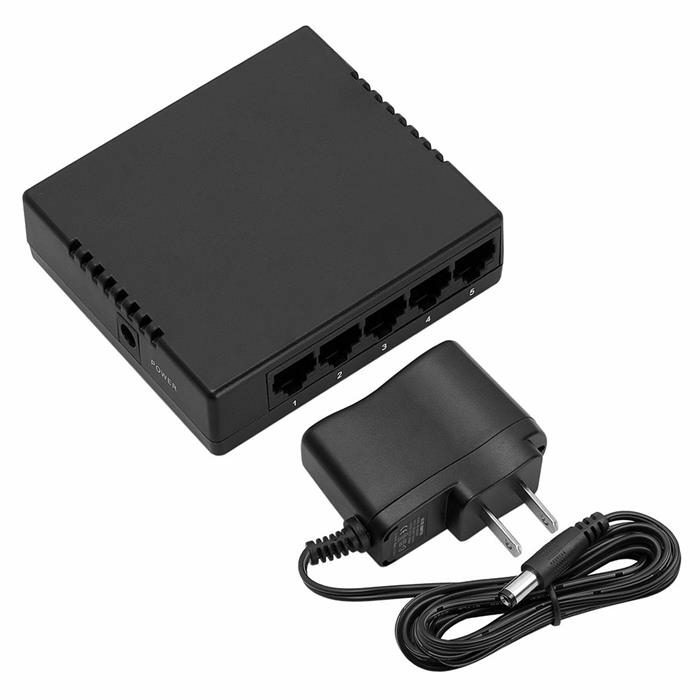 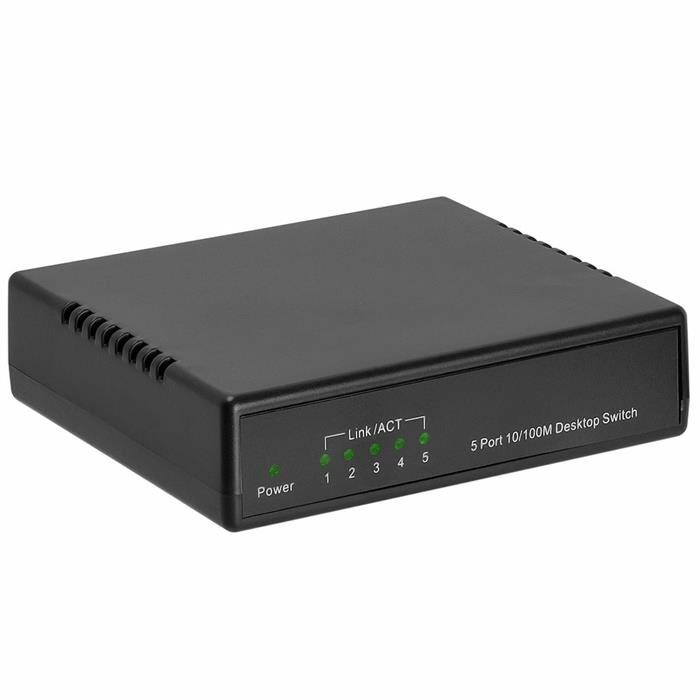 The 5-Port 10/100Mbps desktop Network switch provides an easy way to expand your wired network. All 5 ports support auto-MDI/MDIX, eliminating the need to worry about the type of cable to use. Featuring full duplex mode, the switch can process data at a rate of up to 200Mbps making it an ideal choice for expanding your high performance wired network. 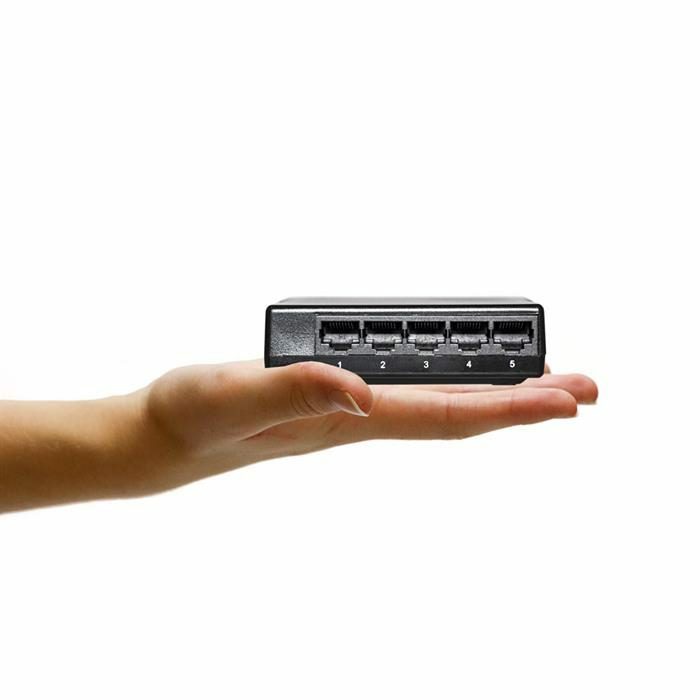 Moreover, with innovative energy-efficient technology, the desktop switch can save up to 60% of power consumption, making it an eco-friendly solution for your home or office network.